Are you a DIY-er looking to affordably cover your walls, ceilings, or floors in wood? 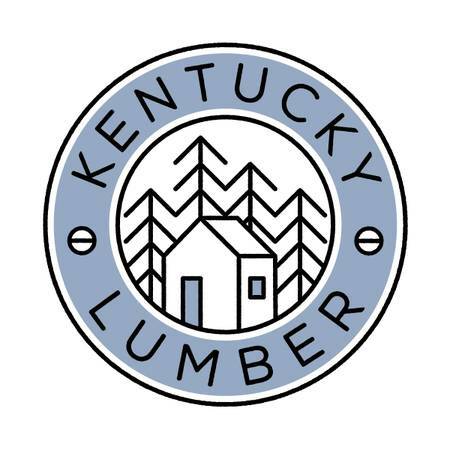 We specialize in carrying white and yellow pine finish lumber options of tongue and groove, shiplap, and trim for your home, office, and living spaces. It will have a tremendous amount of beautiful character to it, as you can see in the pictures of our customers homes. We also mill our own reclaimed barn wood flooring. We also carry baseboard and multiple trim options. We can supply small projects and whole houses. The vast majority of what we carry is a knotty pine. Even our higher grade white pine and southern yellow pine have knots and character to them. We like to think that we carry beautiful wood with character for people with seem to have great character. The pictures above are of our customers homes and from the packs in our warehouse. We sell our pine lumber at discounted rates by moving the product as quickly as possible. So, we sell unopened packs from the mills at a discounted rate, but when we split the pack, we charge $.10 more per sq ft.
Starts at $7.00 per sq ft in both varying widths and types of hard woods reclaimed from local barns. The packs all range in size in our pine packs from as little as sometimes 200-300 sq feet to as large as 2,300 sq ft. Our goal is to find a pack that meets your needs, but if that's not possible, we will split it for you to get your sq ft.
Our lumber is used million dollar homes, cabins, single rooms within a home, for porch ceilings, to cover barns, and more. We also carry Eastern White Pine square edged shelving boards and exterior lapped siding! We love to see your projects come to life and frequently share pictures of our customers projects on Facebook. Check out our page (http://facebook.com/KentuckyLumber) for more pictures, our customers ratings of our work for them, and more information! Our inventory changes daily and we would highly encourage you to reserve wood before you come. We can't guarantee we will have anything in stock, if you just drive to us. We are open on Tuesday through Friday from 8-5 and on Saturday from 8-1. We are closed Sunday and Monday. Text/Call. Due to high volume, Text for a quicker and more efficient response. We are located on Hwy 102 in Allensville, KY. Allensville is located 15 miles Southwest of Russellville, KY, 23 miles Northeast of Clarksville, TN, 21 miles North of Springfield, TN, and 48 miles Northwest of Nashville, TN. We do not carry premium grade lumber. We only carry cabin and common grades in pine. This lumber is perfect for man caves, cabins, retreats, bedrooms, kitchens, rental homes, renovation projects, new homes, accent walls, garages, offices, pole barns, tiny homes, custom projects, industrial sliding doors, bead board ceilings, car siding walls, game rooms, wood shops, craft rooms, and more!